Hello basketball fans! I'm here again to give you some basketball talk and today I'll be featuring one of the hottest news now in the NBA! 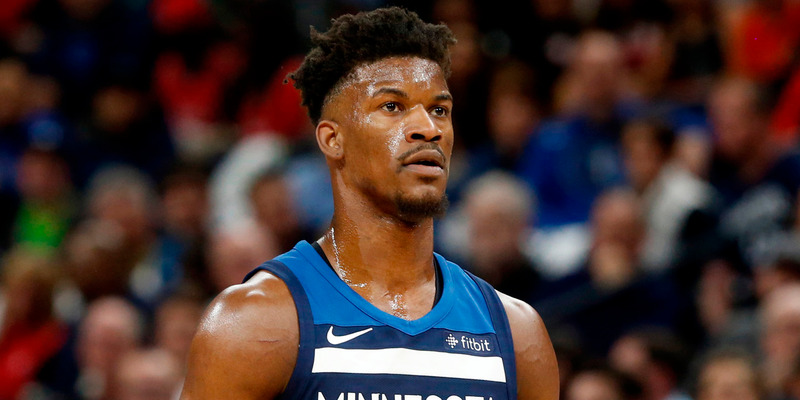 It's about Jimmy Butler's decision to demand a trade and wanting out of Minnesota. Let's get this started guys! Jimmy Butler already announced that he wants out of the Minnesota Timberwolves. Butler is just 29 years old and still in his prime. He’s one of the best two way players today and a top 5 shooting guard. Many teams are now showing their interest for the superstar shooting guard and contenders should go all in now for him even if it’s just a one-year rental as Butler may leave after his contract expires. Now I’ll give you my take on teams that should go all in to acquire Jimmy Butler. The Sixers now are one of the top teams in the Eastern Conference but they came up short last season to the short-handed Boston Celtics. The Sixers are almost there and I think they are only missing some pieces to make it all the way to the NBA Finals. Adding Jimmy Butler to Philly will surely take them to another level and can be the top team in the Eastern Conference. Ben Simmons and Joel Embiid will surely improve this season after their playoff experience last season. The Sixers don’t have any good asset to trade for Butler but there are reports that Minnesota wants Simmons for Butler. That’s ridiculous because Ben Simmons has a potential to be a LeBron James type of player. The Sixer could only offer Dario Saric and Robert Covington and some draft picks for Butler and if the Sixers pull this trade, Philly would really be something special. Lakers should go all in now for Jimmy Butler and not waste LeBron James year. LeBron is getting older now and his good years are coming to an end. The Lakers are aiming for a championship and they should pair another superstar to LeBron James. Take note that it is the super team era in the NBA today and you cannot compete against top tier teams unless you have three or more all-star players in your roster. For the Lakers to get Butler, they should offer either Brandon Ingram or Kyle Kuzma together with Josh Hart and a second round draft pick. The Lakers could then be a top team in the West if they acquire Butler. The duo of James and Butler would be a formidable force in the NBA with their offensive and defensive skill sets and high basketball IQ. 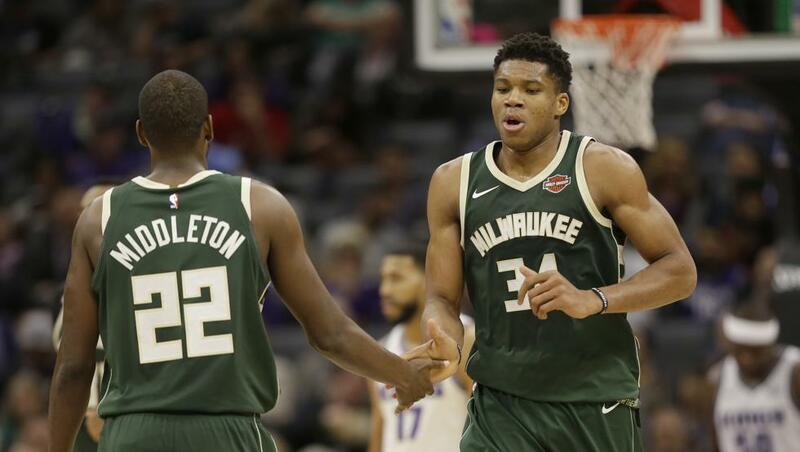 The Bucks should pair Giannis Antetokounmpo another superstar just like LeBron with the Lakers. The Bucks don’t have enough talent to shine especially in the playoffs other than Giannis and Chris Middleton. Malcolm Brogdon and Eric Bledsoe are good but still not enough as the Bucks hardly makes the playoffs last season. They always came up short in the playoffs and always have an early exit. Middleton has been terrific last season and he’s the only asset that the Bucks can offer in exchange for Jimmy Butler. So the Bucks should now make a move and try to trade Middleton, Thon Maker and some draft picks to acquire Butler. Minnesota would be glad to have Middleton as their shooting guard that can provide more three-point shooting for the Wolves. If the Bucks get Butler, he and Giannis will be a major force in the East and can now compete with the Boston Celtics, Philadelphia 76ers and the Toronto Raptors.